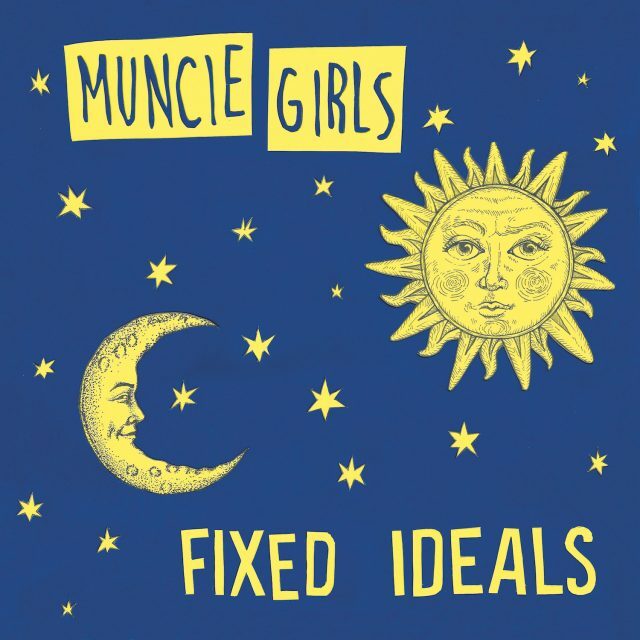 Muncie Girls’ debut album From Caplan To Belsize was a grower. 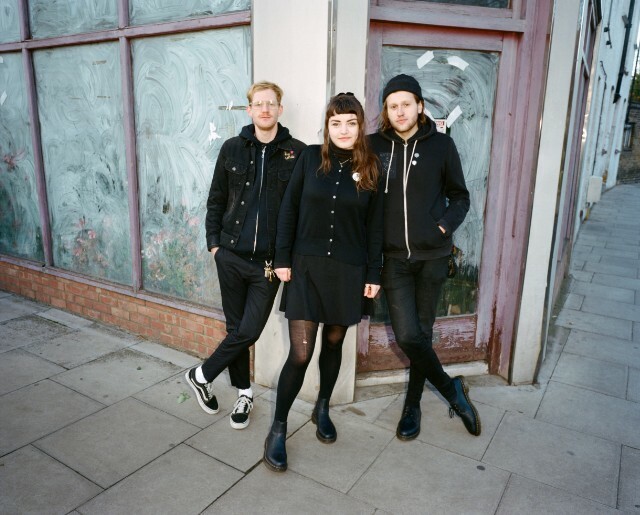 The UK trio and Band To Watch honorees craft hooks that are honestly so good that it’s not even fair, and it’s clear that they’ve lost none of that sharpness on their just-announced sophomore album, Fixed Ideals, which will be released at the end of August. Both of their album titles so far are Sylvia Plath references, and their music certainly matches the poet’s dramatic flair. They also have a knack for packaging potent social commentary into bitingly incisive lines. Lead single “Picture Of Health” is a good example of that. It’s a massive-sounding song about always looking out for your friends and wanting them to do the same. “I’ve been having a hard time looking after myself,” Lande Hekt sings in the chorus. “You’re not looking exactly like a picture of health/ I was thinking maybe you could look after me and I could do the same for you/ Just for a while ’til we’re back on our feet.” She stops and stutters her words strategically, both to give her bandmates — guitarist Dean McMullen and drummer Luke Ellis — time to catch up with her wordiness but also to emphasize everything that she’s saying, making each line sound like an uphill battle. 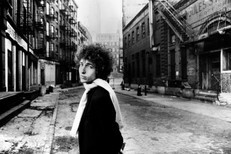 The song comes attached to a video, which was directed by Jack Barraclough, that intercuts footage of the band playing with a narrative of friends checking in with each other and holding themselves accountable. They’re tied together by a bright silver fidget spinner, used wisely as a signal of when the other one needs help. Fixed Ideals is out 8/31 via Buzz Records (NA) / Specialist Subject (UK/EU). Pre-order it here.